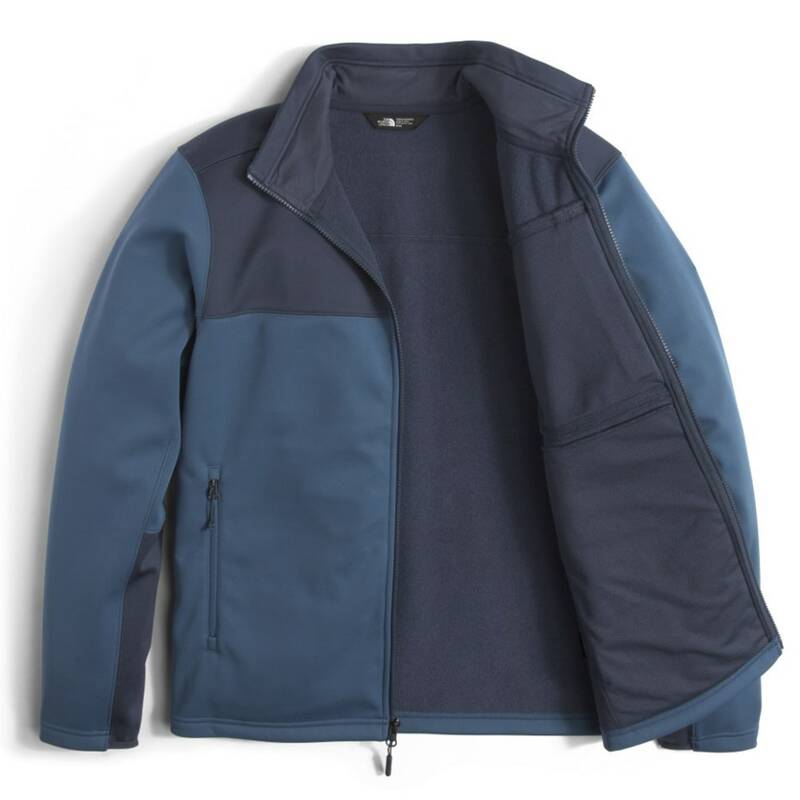 Get active in this ultra-durable, hooded soft shell jacket that's crafted of windproof WindWall® fabric that's virtually waterproof and features cuffs to keep out cool air. 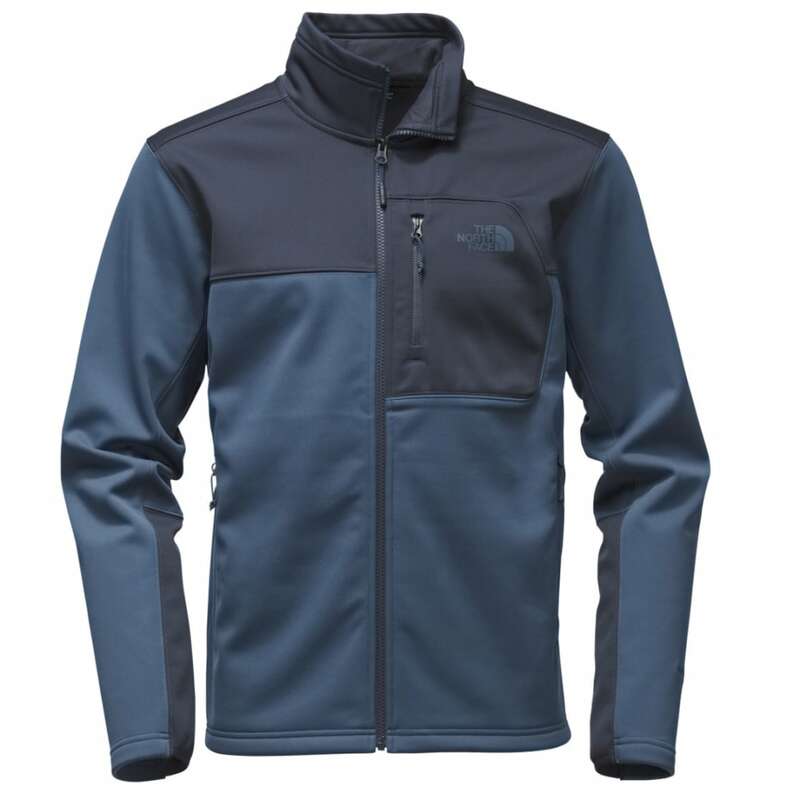 This product will be shipped directly from The North Face and will leave their warehouse in 2-3 business days. Eligible for ground shipping only.